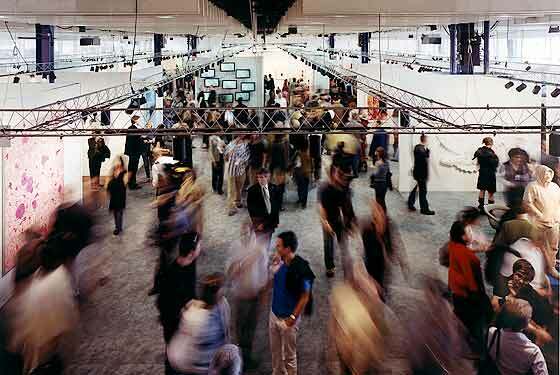 What do we hate when we hate the ‘art market’? It’s not the best-kept secret that an exceedingly small fraction of the big houses’ clientele accounts for about 90 percent of that business. So when The Wall Street Journal or The New York Times or Barron’s or Forbesruns articles with (hopeful?) headlines such as ‘Stocks Tanked, Will the Art Market Follow?’, what they’re reporting on are the activities of, in relative terms, a handful of players. This article was first published in the September 2013 issue of ArtReview.